🚀 New Host App for Plant. Our new host app is redesigned to be more useful and functional for the users, with the following new features. Receive visual notifications for changes in your projects. View list of projects you are working on. Open project Sketch files from the host app. Ability to open web app on latest project version or latest artboard version from the Sketch. Ability to open the project file from “Active projects”. Ability to move the project between Personal and Team. Added tooltips for Plant panel buttons in Sketch. Ability to reduce number of contributors on Pro plan. Ability to restore password from the login screen in the plugin. Improved process of adding and removing a user to project and team on web app. Improved process when sending a symbol and artboard containing the instance of a symbol. Improved process when restoring a version. Improved notification system when creating a team project. General improvements when resolving document structure conflicts. For increased security, the ability to change the email address has been removed at this time. Improved the processing of changes that involve floating point operations. Fixed a rare issue which may cause Sketch to crash after migration to the new Plant version. Fixed a rare issue which caused Sketch to crash in Document Styles conflict. Fixed an issue that could lead to Sketch's crash due to not being able to generate a preview of an artboard or page. Fixed an issue causing Sketch to crash when Loading, Restoring and Resolving conflicts if the file is on an external disk. Fixed an issue with updating the preview of the artboard containing the instance from a file installed, like Library. Fixed an issue that could lead to Sketch's crash on the “Get Copy” process. Fixed an issue with processing comments containing some Unicode characters. Fixed an issue of removing users with status of “pending invitation” from projects when deleting from a team. Fixed an issue caused by e-mail field being case sensitive. Fixed an issue with displaying the list of users in the project from the project page. Fixed an issue with the inability to log into the application if the email address contained “+”. Fixed an issue with a change in the order of pages and artboards in the auto-resolution of a structural conflict. Fixed an issue with a permanent finding of phantom changes in the artboard containing a text layer with the settings Type List. Fixed a rare issue with Plant panel installation which can cause Sketch to crash. Fixed a rare issue which caused document colors to duplicate after conflict resolution. Fixed a rare issue which made some layers invisible after updating to Sketch 49 version and loading changes. 📌 Introducing annotations. Improve team collaboration by leaving feedback directly on designs in web app, without spending too much time explaining. Whether you are a contributor or just a viewer, simply drop a pin on an artboard and add your comments. You can leave feedback, mention any user on the project and resolve comments as they get completed. Improved conflict resolution process for document structure — page and embedded artboard changes in close versions is no longer considered a structural conflict. Activity page link has moved to global navigation. Improved navigation in Version History panel. Fixed an issue with the loss of new artboards on loading latest version. 🎁 We are pleased to present pricing plans and the ability to create a team on the Pro plan. Improved process of generating a document for the artboard's conflict resolution. Improved process of resolving the structural conflict. Added artboards and pages in similar versions are not considered to be structure conflicts. Fixed an issue with displaying an unknown error screen when the user tries to download changes to the project in which it was deleted. Fixed an issue causing crash after double clicking on the “Resolve” button in the Structural Conflict window. Fixed an issue with the loss of a record on the “Activity” page regarding users added to a project. 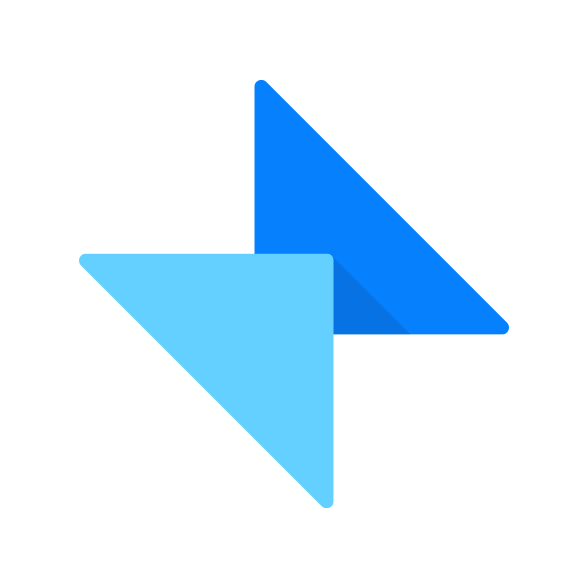 🎉 Plant now fully supports Sketch Libraries! You can use Libraries across all your projects. When on document structure conflict resolution popup, users were not able to scroll all the way to the bottom and information was left hidden below. 🎉 Push notifications in Plant panel and Slack integration is out! Accelerated loading of data on the “Active Projects” screen. Improved display of the Plant panel in the Sketch inspector. Fixed an issue with loading the latest changes from the “Active Projects” screen. Fixed an issue with opening templates created on the early version of Sketch. Fixed an issue with app launch from Safari. 🎉 Send only the changes you want to share — send only the selected artboards you want your teammates to see. Keep the project clean for everyone without showing any unfinished work. — Document styles and Document plugin data. Fixed a rare issue causing a crash when opening files from web app.